Update: While the Baux are still beau, this is the Gordes village. Thanks Boy! The Baux-de-Provence is a picturesque village built in the 10th century but now turned into a tourism epicenter: For 320 inhabitants there are 1.4 million visitors/year. 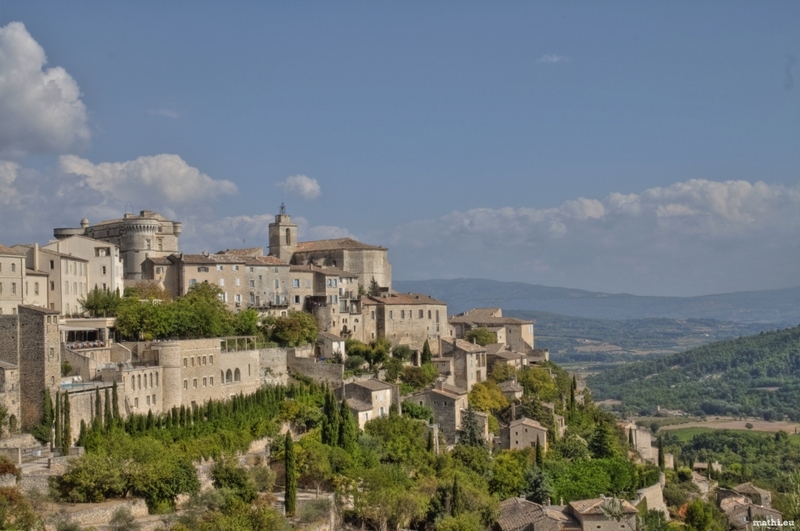 This is a beautiful photo but of Gordes and not of Les Baux-de-Provence.